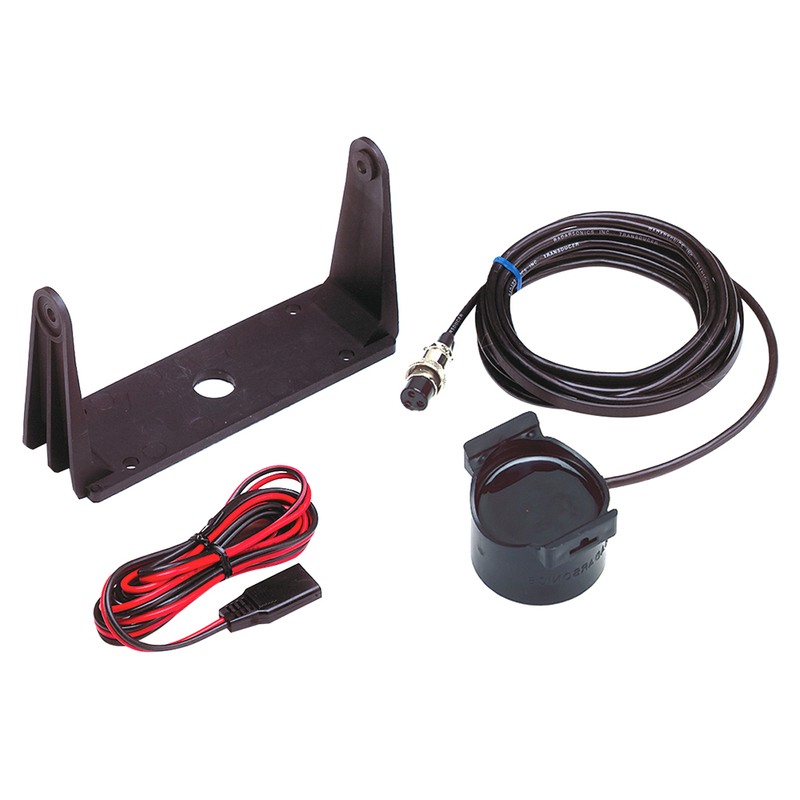 Includes transducer, flasher gimbal bracket, and power cable. Contains all the hardware you need to achieve a professional mounting job. Your choice of transducer style and beam angle. Complete instructions are also included.